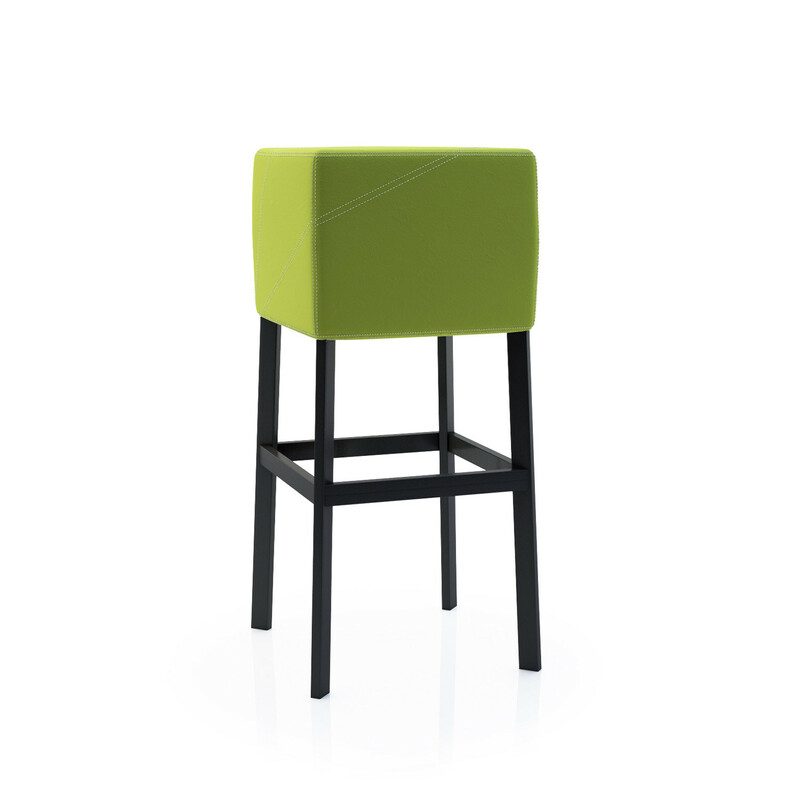 Cube 3.0 Bar Stools, designed by Nicola Cacco Design, is a contemporary upholstered barstool characterised by its cube seat. 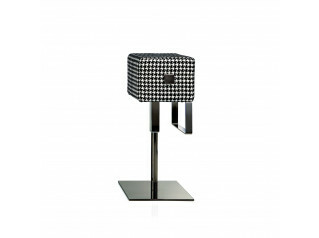 Featuring similar vintage and refined lines to the Cube Bar Stool, Cube 3.0 Bar Stool transports us back to the 60’s. 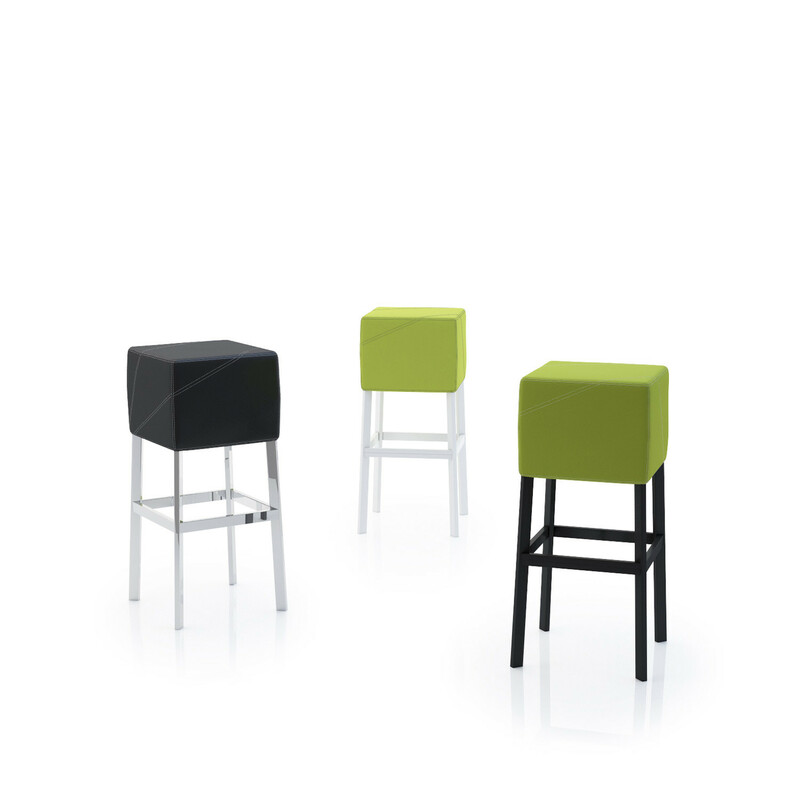 Cube 3.0 Bar Stools are available in two frames (four legs frame in chromed or painted steel; swivel frame in stainless steel, with or without back) and, also, in two different heights, adapting to both residential and contract environments. 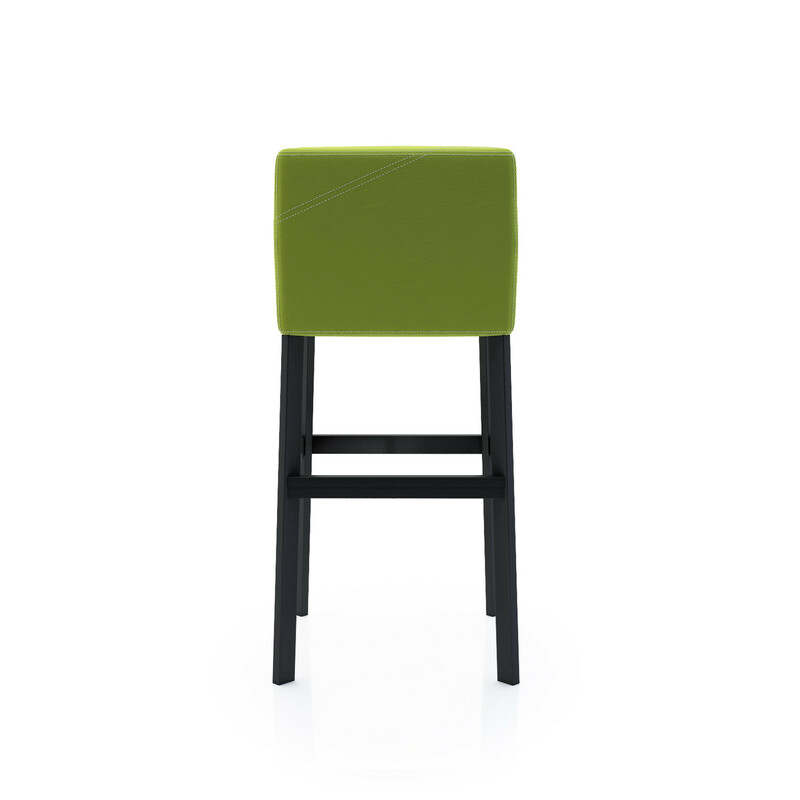 Satisfying all tastes, Cube 3.0 Bar Stools upholstery is available in a wide range of colours and patterns in vinyl, fabric or eco-leather. 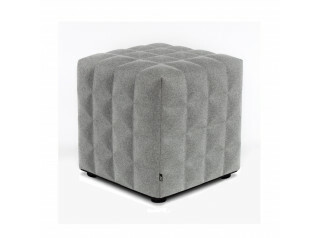 You are requesting a price for the "Cube 3.0 Bar Stools"
To create a new project and add "Cube 3.0 Bar Stools" to it please click the button below. 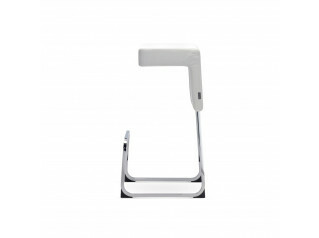 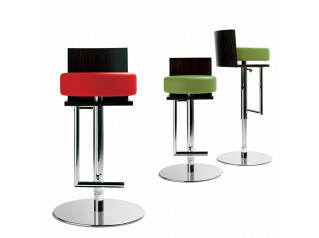 To add "Cube 3.0 Bar Stools" to an existing project please select below.